Home - Shapiro, Blasi, Wasserman & Hermann, P.A. headquartered in Boca Raton, Florida, representing clients nationwide. Shapiro, Blasi, Wasserman & Hermann, P.A. 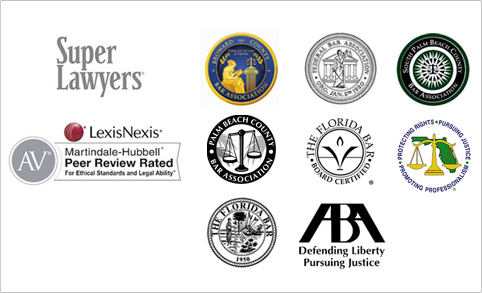 is a full-service litigation and transactional law firm headquartered in Boca Raton, Florida, representing clients nationwide. The foundation of our firm rests on the delivery of unmatched legal services and an uncompromising commitment to each client. Our partners and associates are well known and highly regarded, each with extensive experience in their respective practice areas. By focusing on several areas of expertise we are able to provide our clients with high-quality results, using our wealth of knowledge and bringing to bear all of the resources we have established in our many years of practice. We strive to enhance our client relationships by focusing on each client’s individual needs and goals, and by working to not just meet but exceed our clients’ expectations.